The only rules were you must use at least six words from the headline in any order, and they must be insulting. 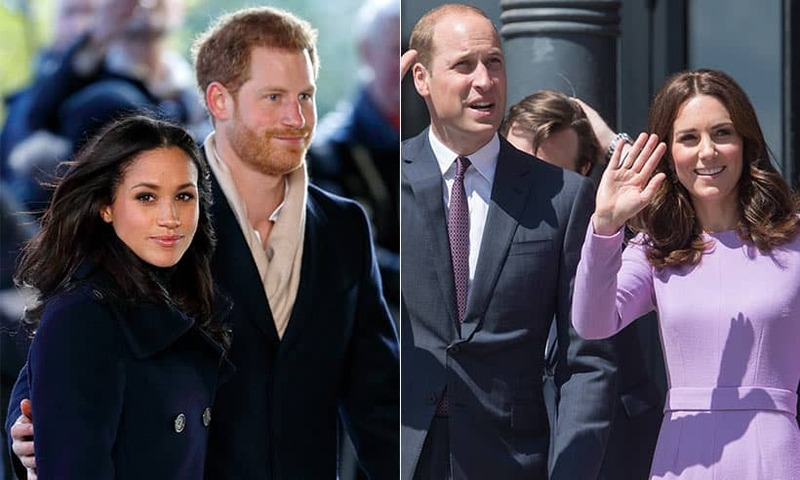 Harry could be behind Kate, Meghan. Megan’s behind could be Harry. Harry could move Meghan’s behind more. Meghan has more tension in her behind, Kate. Honorable mention for this inexplicably interesting cheat: William Tudor, Buckingham Place. Frog between Harry’s legs could be his willie, Meghan.